The UO School of Journalism and Communication recently announced an agreement with the United Nations Educational, Scientific and Cultural Organization to establish the UNESCO Institute for Intercultural Dialogue and Conflict-Sensitive Reporting at the university. The new institute continues the work begun by the UO’s Center for Intercultural Dialogue and incorporates the work of the Professor Peter Laufer by adding the crucial dimension of the role of media in building such a world community. The combined effort grew, in part, out of Laufer’s Conflict Sensitive Reporting course in the spring of 2012. As part of the class, Laufer took a team of SOJC students and faculty to the UNESCO World Press Freedom Day Conference in Tunisia, where his students worked with other student journalists from around the world to produce a daily newspaper for the three days of the conference. 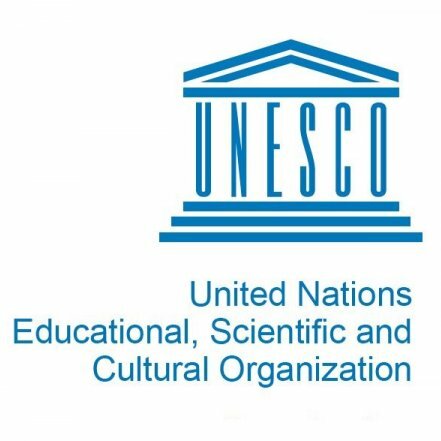 Laufer continued the conversation with UNESCO at this year’s conference in Costa Rica. The UNESCO Institute, housed at both the UO’s George S. Turnbull Center in Portland and in Gerlinger Hall on the Eugene campus, will host conferences and other public programs, provide grant funding for research and innovative teaching, and publish a journal – all devoted to fostering improved cross-cultural communication and understanding the impact of news reporting on conflict.